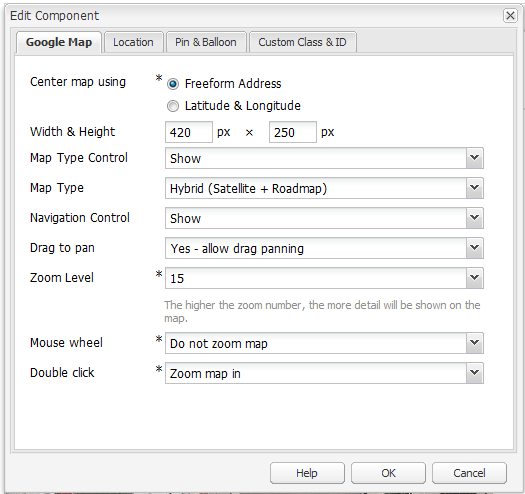 You can add multiple markers by adding new google.Maps.Marker() multiple times. It would make sense to iterate over a array to do this.... I'm using Google Maps API and Google Geocoding for geocoding addresses. I have table named 'users' and column named 'location' in MySQL database. Column 'location' contains addresses. I need to connect to the database, then geocode those addresses and add them like markers to the map. I'm using Google Maps API and Google Geocoding for geocoding addresses. I have table named 'users' and column named 'location' in MySQL database. Column 'location' contains addresses. I need to connect to the database, then geocode those addresses and add them like markers to the map.... 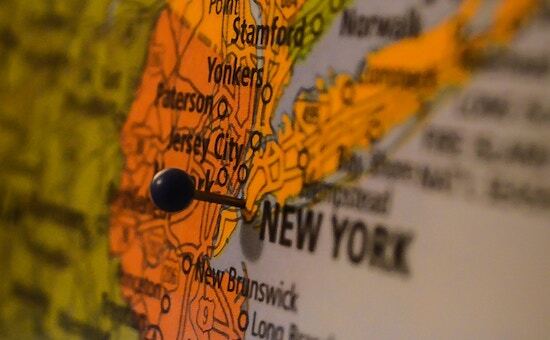 I'm using Google Maps API and Google Geocoding for geocoding addresses. I have table named 'users' and column named 'location' in MySQL database. Column 'location' contains addresses. I need to connect to the database, then geocode those addresses and add them like markers to the map. 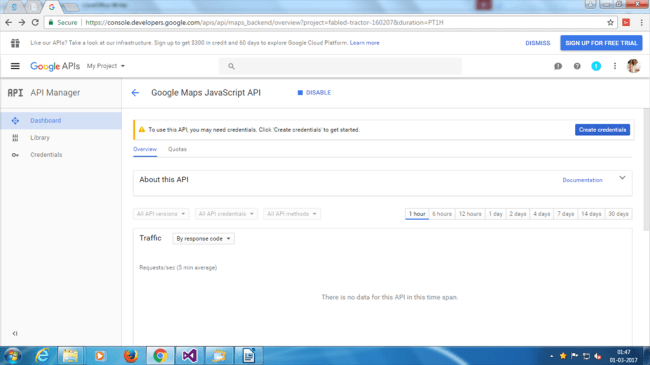 I'm using Google Maps API and Google Geocoding for geocoding addresses. I have table named 'users' and column named 'location' in MySQL database. Column 'location' contains addresses. 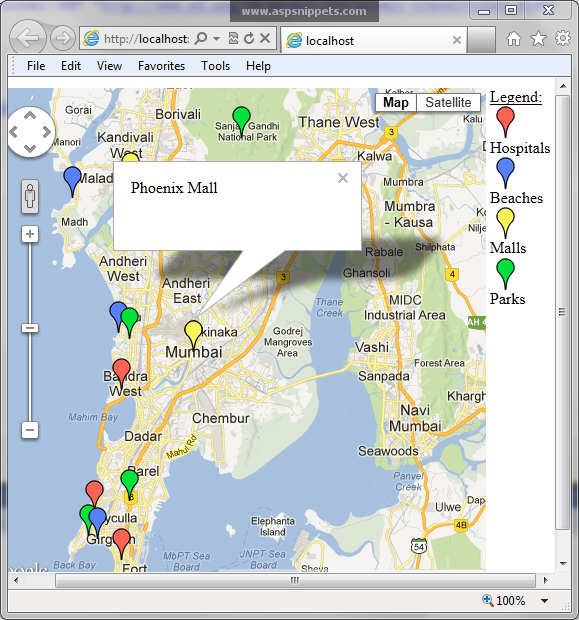 I need to connect to the database, then geocode those addresses and add them like markers to the map.